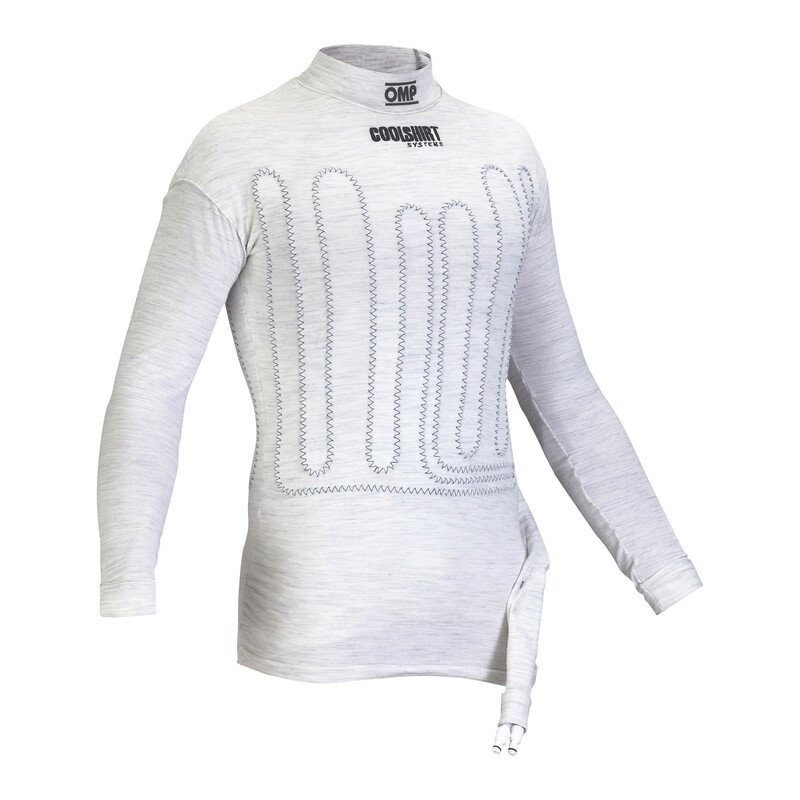 Long sleeved top with integrated cooling channels. The amazing comfort and breathability of the ONE underwear series now with integrated water cooling. 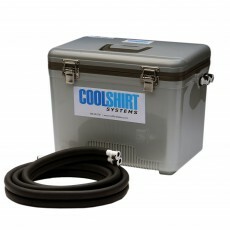 Integrated quick connections compatible with all Coolshirt water based cooling systems. 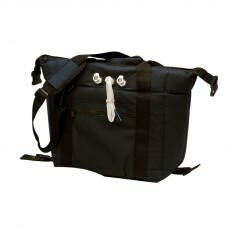 We recommend use with "BAG SYSTEM" for short races, and use with "CLUB SYSTEM" system for longer races. 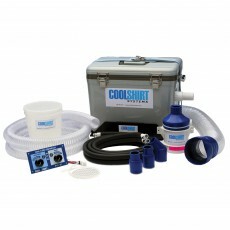 Or go directly for top performances with the Coolshirt PRO air and water system "COOL SHIRT PRO AIR", with additional ventilation for your helmet. 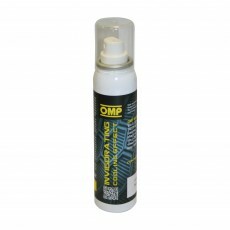 I confirm that I have read and accept the terms of privacy conditions and I authorize the treatment of my personal data.